Are you searching for the perfect plastic chocolate candy molds? We have the best solution for your ordeal. Get intriguing designs like the lightbulb design or a bite size emoticon mold and turn your chocolates to a mesmerizing one. 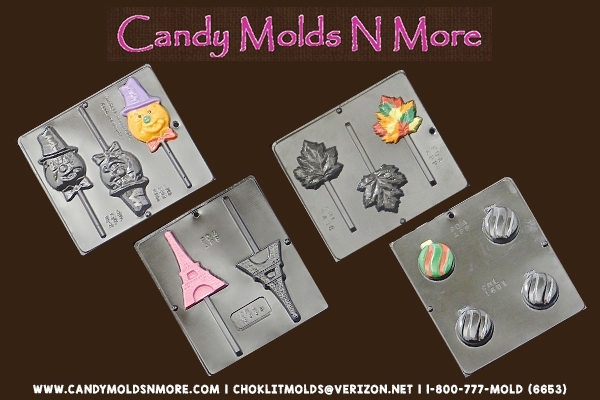 Order interesting plastic chocolate candy molds from Candy Molds N More now.